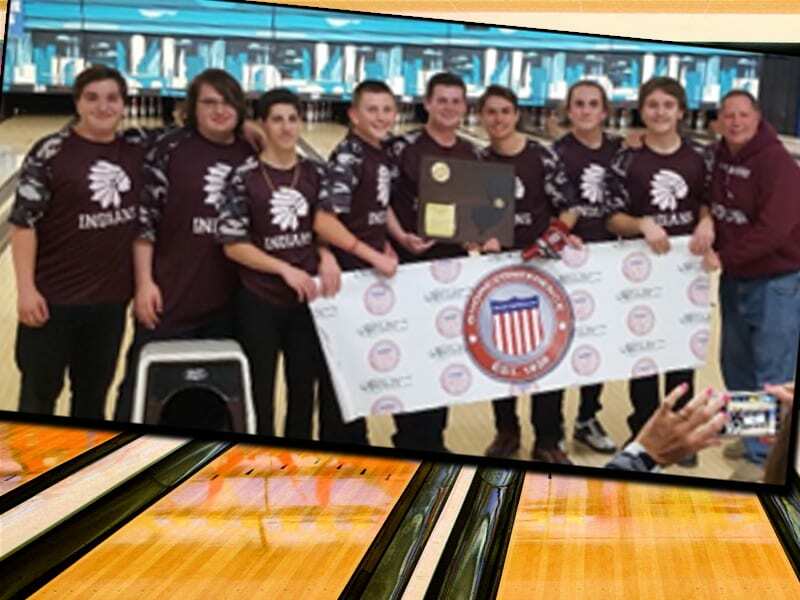 The Toms River High School South Boys Bowling Team has had an impressive season. The Indians rolled their way to a school-record 44 regular season victories as they claimed the Class A South title. South also won the Bayshore Holiday Classic at the end of December. Coach Rich Stratton’s team continued their record setting season by winning the program’s first overall Shore Conference Championship. After qualifying into the top 4, South held off Freehold Township in the semifinals and then defeated St. Rose in the championship round. Equally impressive for the Indians was the team having five out of seven bowlers with league averages of 200-plus. Members of the team included Kyle Oliveri, Jim Breslin, Kevin DiBernardo, Nick Brescia, Andrew Xiques, Sean Huston, and Matt Piques.